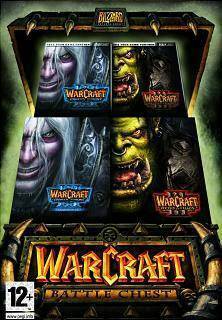 Warcraft III is the most important strategy game in real time in recent times, where three powerful races, humans, elves and orcs are fighting the war on the known continent of Azeroth. Build your base, gather resources, and create a powerful army from more than 100 different units with their own unique abilities. In addition, this third edition incorporates the hero, which can be improving skills and providing it with new elements that will enhance the attack, the defense or the life.